The Nowlins are a Christian Counseling Team addressing the needs of individuals, youth, and families for over 35 years. They are inspirational and motivational speakers who have one agenda and that is to serve God. They are published authors and contributing writers for several publications such as Message Magazine Online, The Michigan Chronicle, and the Living Well Magazine. 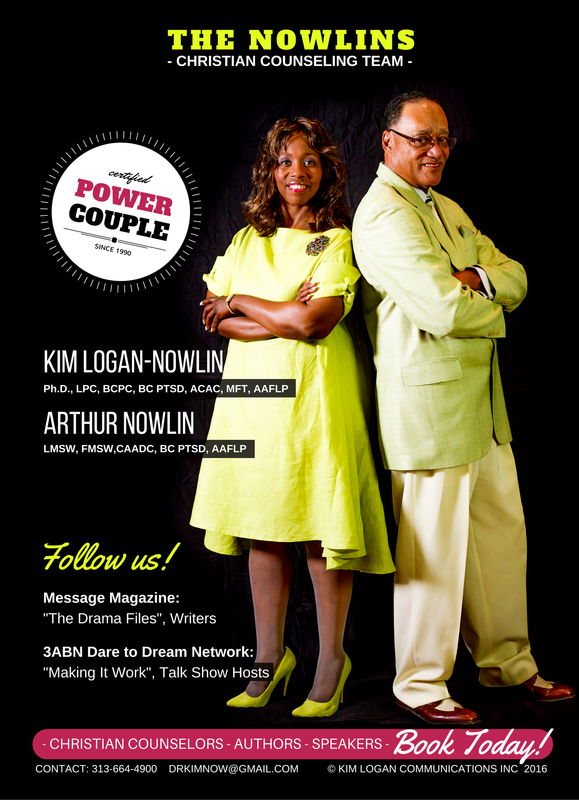 They are TV talk show host on the 3ABN Dare to Dream Network "Making It Work."